Ahoy pirates fans! We have an update to share with you today on Pirates of the Caribbean: The Legend of Captain Jack Sparrow, an attraction that’s coming soon to Disney’s Hollywood Studios. Our friends at Walt Disney Imagineering just shared these first renderings of what you can expect at this new walk-through attraction when it officially opens on December 6. In it, guests will journey deep into an eerie lost grotto, where a mysterious pirate skull puts them to the test to see if they have what it takes to set sail with the legendary Captain Jack Sparrow. Along the way, they must face all the perils of a pirate’s life as their favorite moments from the films come to life before their eyes. 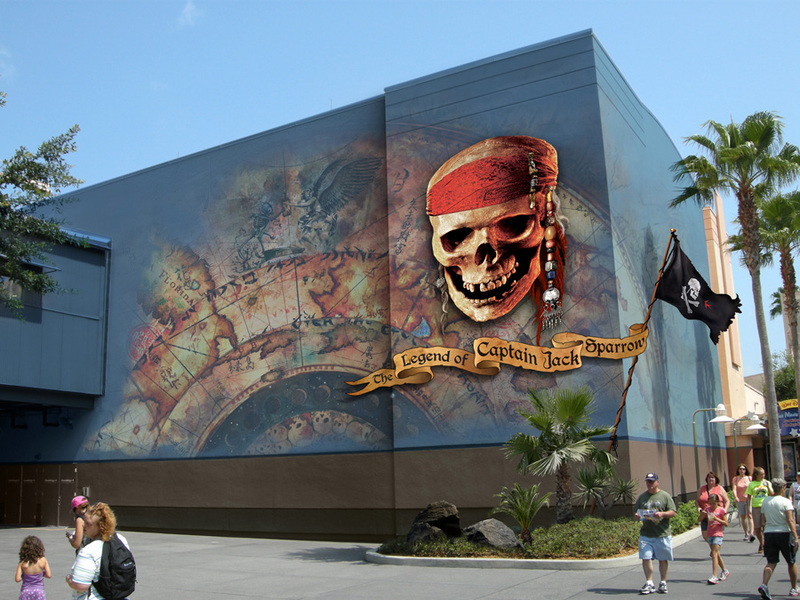 Dress rehearsals and previews begin in late November before the grand opening on December 6. So, what do you think? 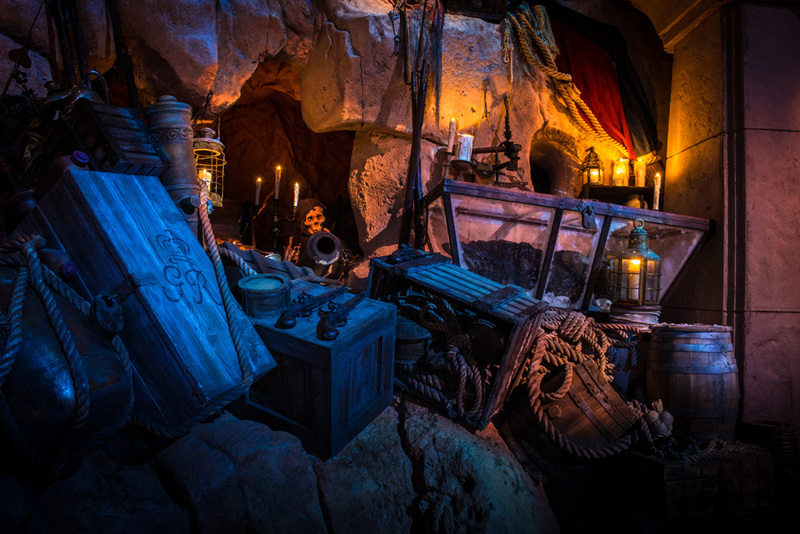 Tell us in the “Comments” section below, and stay tuned to the Disney Parks Blog for more updates on this new attraction.